Beijing Donghuayuan Medical Equipment Co.,Ltd is one of the top level China liquid condensation equipments manufacturers and factory with leading company liquid condensation equipments and meidical equipments and health product NO.1 tcm liquid condensation devices with CE, welcome to buy our cheap and famous products. In carton and wooden case. 1. Q: Can we install it by ourselves? A: No problem. We can offer using videos. And please ask us at any time. 2. Q: Can I trust your quality? A: Don't worry about this. Our old custmers are all over the world. 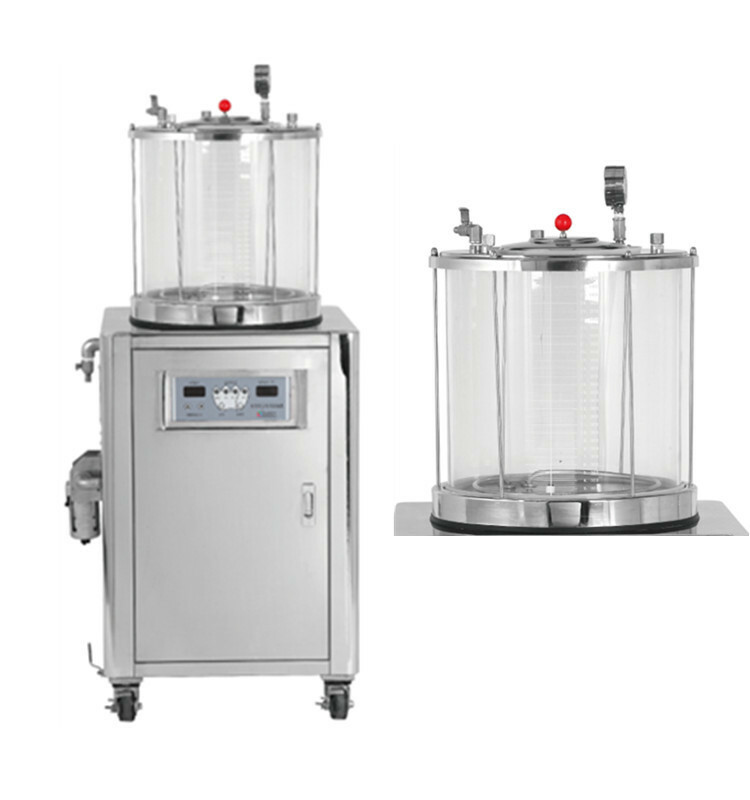 And DONGHUAYUAN company is a leading company in TCM decocting machine and health products in China. 3. Q:How about your after-sale service? A: We have a professional department for after-sale service. 4. Q: Do you have storage for machines? A: For most models, we have storage, but we sell a lot everyday, and we will deliver machines in descending order. 5. Q: Do you have any certificates? A: Yes, we got ISO9001, ISO13485, CE and EN 46001 certificates. 1. We have more than 100 R&D engineers. We can produce according to your requirements. Just tell us your requirements, we will finish all other jobs for you.